At this point in the series, Doctor Who was desperately looking for a way to get rid of Doctor Who. William Hartnell, the First Doctor, struggled with his lines throughout his entire tenure as the Doctor. And by 1966, he was also butting heads with the show's production staff. 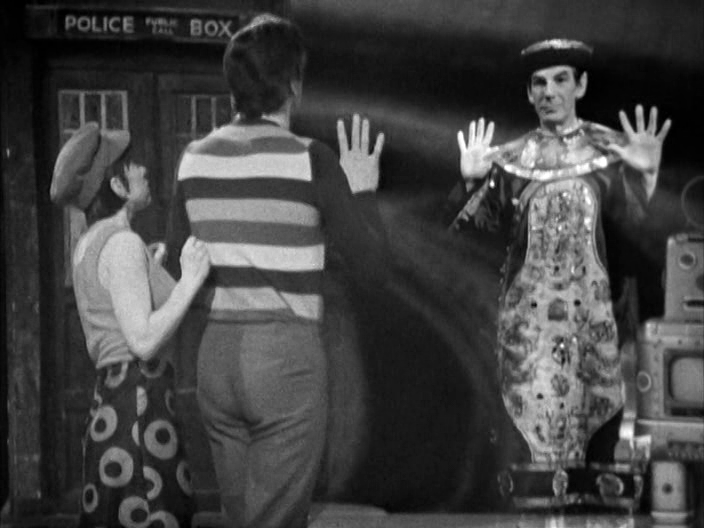 The Celestial Toymaker was initially written as a way of getting rid of Hartnell. 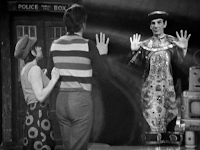 During the serial the Doctor is rendered mute and almost entirely invisible, the plan was for the Doctor to change form when he was made visible again. Instead, behind the scenes, Hartnell's contract was extended for another five serials. He probably didn't know it at the time, but those would end up being his last five serials as the show's lead.